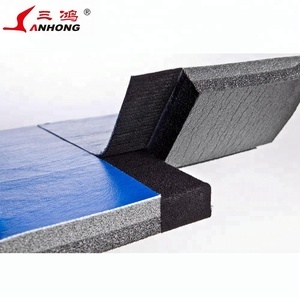 OEM factory price Judo, jiu jitsu mats or tatame&Martial Arts Karate mat Material Food Grade EVA Foam Hardness(Shore C) 38-45 degree 45-50degree 50-55 degree Size 1m x 1m x 2cm, 1m x 1m x 2.5cm, 1m x 1m x 3cm, 1m x 1m x 4cm Thickness 20mm/25mm/30mm/40mm Color Red/blue yellow/blue black/grey or Any color is available. Double sided, reversiable Payment 30%T/T in advance 70% T/T agaisnt B/L Copy Sample Available Delivery time 3 -15days MOQ 50 PCS Place of Origin Hebei, China The picture of our Wholesale EVA Foam Martial Arts Tatami Mats, If you need any size of the Wholesale EVA Foam Martial Arts Tatami Mats , please let me know and I will give you the best offer. 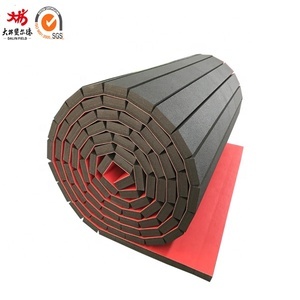 Packaging & Shipping martial arts mats puzze mats other products Company name Hebei Youyun Trade CO.
Tianjin Dalin New Material Technology Co., Ltd. The factory has 300 staffs ,covering more than 10,000 SQM, owing 5 foam machine lines, and all the production processes and technical procedures are finished in our own factory. Now our factory are attending more exhibitions and plans to built the overseas office in Europe, America and other main market to serve more and more customers. Our Factory view: Our factory production line and packaging line: Our Factory Certification: Advantages of us 1. Own the best engineers and production line around China. 2.Q:What about the lead time9 A:Sample needs 3-5 days, LCL needs about 20 days, and FCL needs about 30 days after receipt of advance payment. 4.Q:Do you offer guarantee for the products9 A:Yes, we offer 3-4 years warranty to our products. We welcome new and old customers from all walks of life to contact us for future business relationships and mutual success! 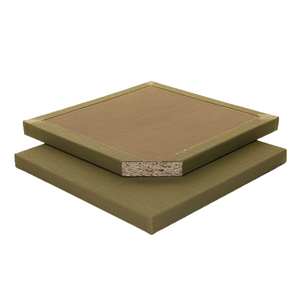 The interlocking eva mats can also create a peaceful atmosphere and dynamic environment. H ope in the old and new customers in the cooperation , can view all difficult to realize win-win cooperation . 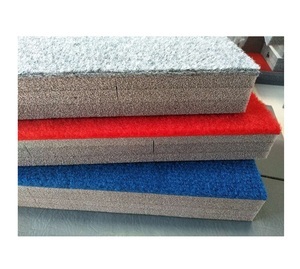 Question 1: Can I get tatami mat eva foam mat sample9 how long will it take9 Yes, we can provide free samples. Our innovative tiles provides a cushion to hard floor surfaces. If you are interested in your product, you are very welcome to contact with us. We use the best EVA foam material, which makes the color not fading. 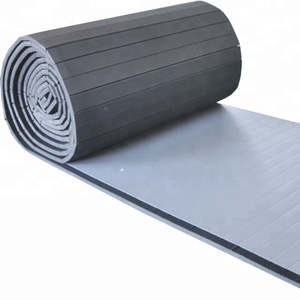 Hebei Liuhe Plastic Products Manufacturing Co., Ltd.
Alibaba.com offers 4,316 jiu jitsu mats products. About 85% of these are martial arts, 1% are mat. A wide variety of jiu jitsu mats options are available to you, such as free samples. There are 4,235 jiu jitsu mats suppliers, mainly located in Asia. The top supplying countries are China (Mainland), Pakistan, and United Kingdom, which supply 98%, 1%, and 1% of jiu jitsu mats respectively. Jiu jitsu mats products are most popular in South America, Domestic Market, and Eastern Asia. You can ensure product safety by selecting from certified suppliers, including 654 with ISO9001, 545 with Other, and 16 with ISO/TS16949 certification.